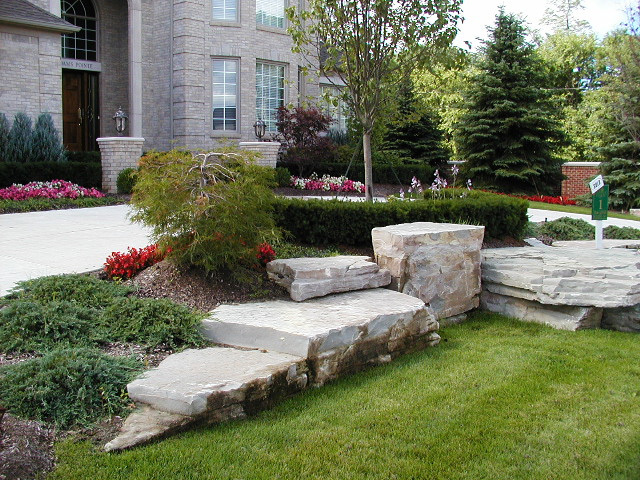 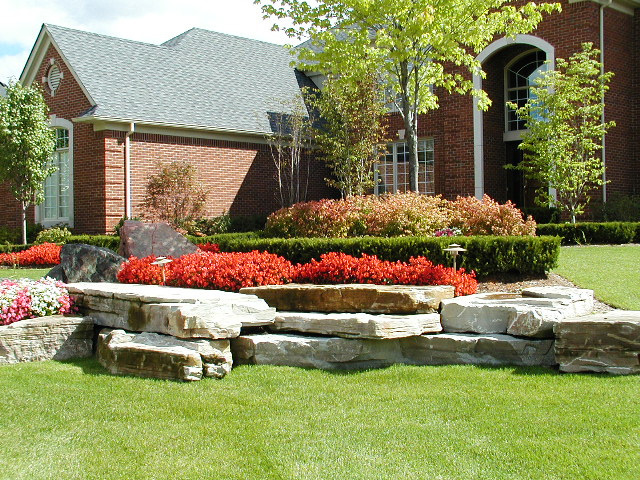 Sunburst Gardens is a complete landscape design/build company. 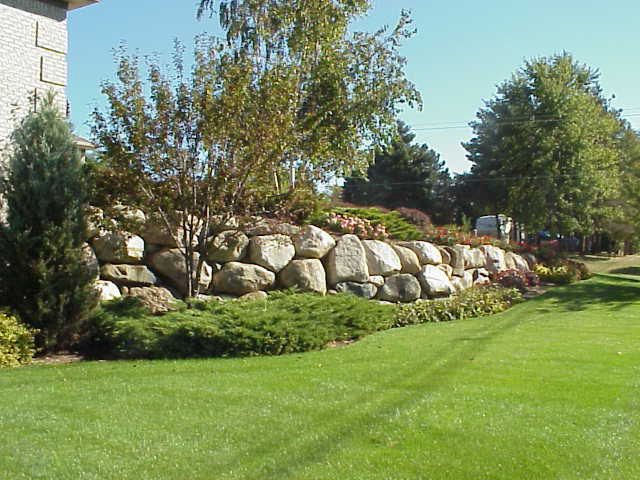 Our scope of work ranges from large commercial and residential projects to small residential jobs consisting of pruning and clean up. 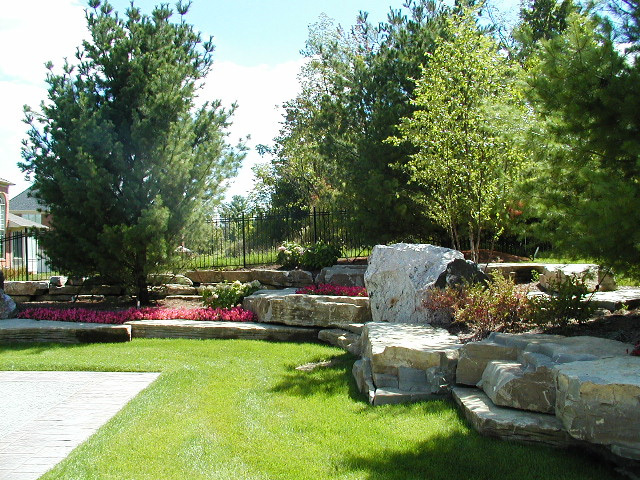 Our landscape and irrigation services start with the design process and are seen through the installations phase and later followed up by the landscape management phase. 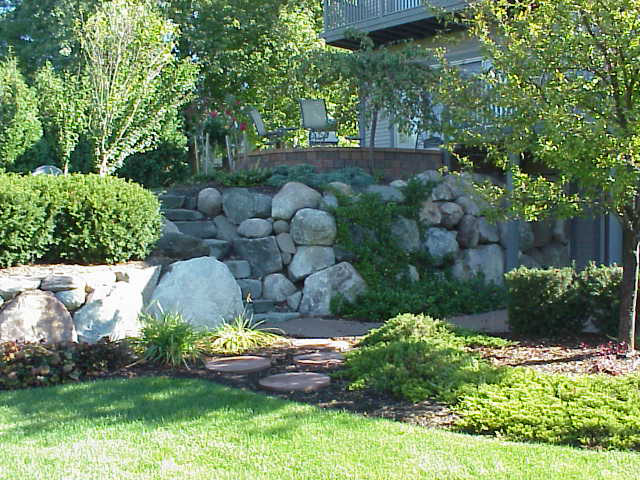 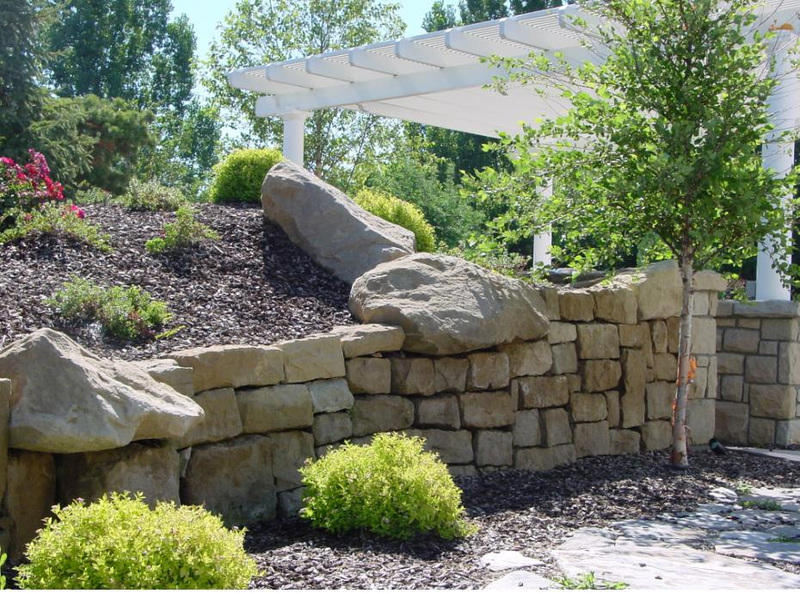 Our landscape services includes the installation of trees and shrubs, planting beds, lawns, irrigation systems, retaining walls, brick paver sidewalks and patios, and various other hardscaping materials.